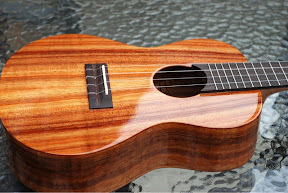 Following my detailed review of my new Big Island Concert Koa Ukulele, you may recall that I set off with it by trying out Martin Flourocarbon uke strings. Well, time for a change. 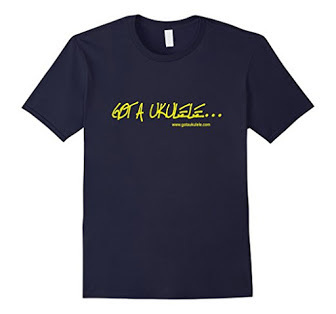 The Martins were on for about a week, and also got thoroughly tested on a fairly vigorous uke jam with the N'Ukes. I really liked them. 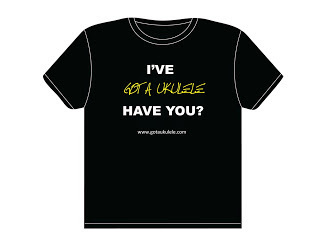 Very much in fact and for me they were a big improvement on the Aquilas the ukulele arrived with. More volume, more sustain and a far sweeter and cleaner sound. So, why would I change them then? 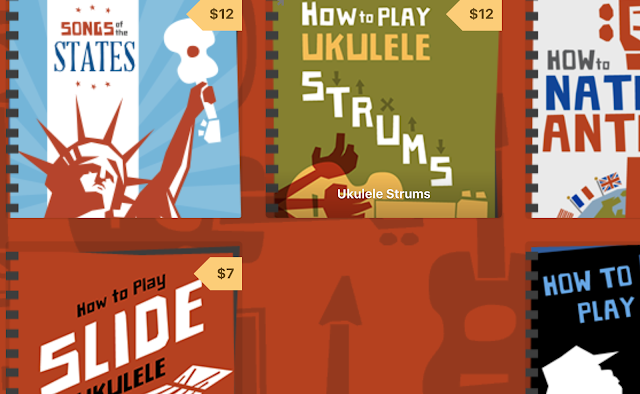 Well, as I often say, there is no right and wrong string and with all my ukes I always experiment with several types to find what fits that instrument. I had read some recommendations for a string I had not used before - Worth Clear Dense strings. I have been using the Worth Clear Mediums for years on a variety of instruments, but never used the Dense variety (a harder material, and, I believe, a bit more tension). So a set of those went on a day or two ago and have been settling down. Initial thoughts are extremely positive. 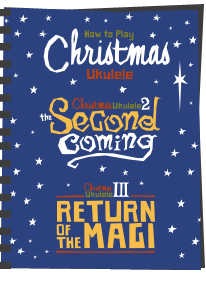 They have retained the clarity that the Martins brought to the uke, but to my ears have brought another noticeable leap in volume and a bit more sustain. 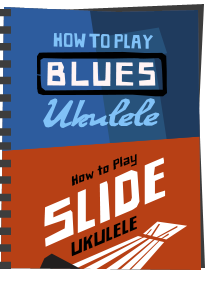 I really do adore this ukulele, but it does need string testing. I may move on and try some others, but to my ears these Worths are giving me exactly what I wanted. This Sunday sees another session with the Nantwich N'Ukes and that will be a critical part of trialling these strings. It's one thing listening to strings in the quiet of your home environment, but quite another alongside a bunch of other ukes, different singing voices and the general hubbub of a noisy pub. The Martins cut through ok, but am hoping the Worths may do even better. 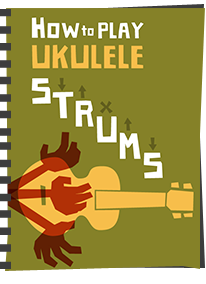 So, if you have a uke, perhaps your first instrument, and you are still playing the strings that came on it - consider experimenting. 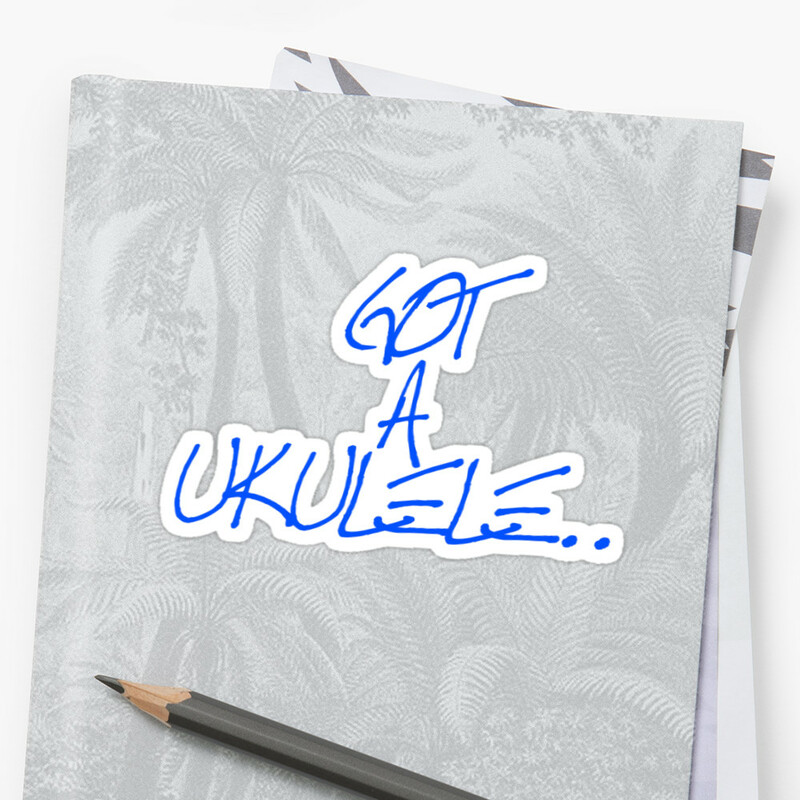 You may find you give your ukulele a whole new improved voice and feel! Yes, I saw those. Interesting indeed and no doubt will need to give them a try. I have a set of Kne Middleton's strings on my Ohana BK35 Baritone. Altough they are still settling in I am finding them great. Ken is also a fine guy to deal with and I suggest you give them a try. They really have made me practice more!